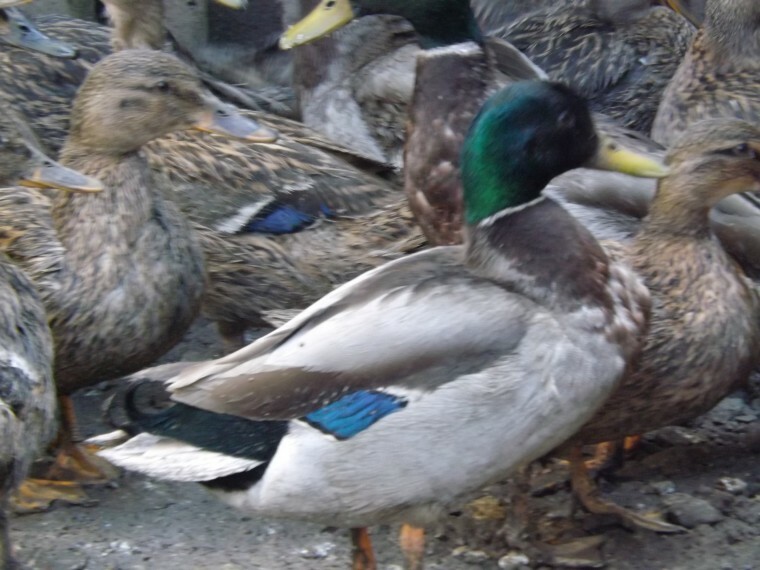 Mallard Ducks for sale. POL ducks, unrelated Drakes. Can supply pair\'s, trio\'s and quartet\'s. 15.00 per duck. Please contact for more information or arrange a viewing.